Did you know you can save money by shopping for your next Mac or iPad on the Apple Education Store? If you’re a student, the summer break is about re-evaluating the next year of your studies, whether that’s starting college or simply continuing the course you’re already on. One important thing to consider is the devices you’ll be working on to achieve your educational goals. And if your target is a new Mac or iPad, know that Apple has a dedicated Education Store that offers specific discounts for students. In this article we’ll tell you how to get these discounts and what’s on offer. It’s not just the ones paying attention in class that are eligible for getting the best deal, either—parents of students, faculty, staff, and home-school teachers can also buy from the Education Store. Apple clearly recognizes the opportunities that the education market offers—just look at the student ID card and Apple Wallet and Watch integration announced at WWDC. Although there isn’t a specific verification portal to access the store (as there is in the UK), and the customer isn’t asked to provide any evidence of their student or teacher status, such as an ID card or an institution email, Apple routinely audits any purchases made. There’s no way of knowing how often audits are carried out, but if your purchase is flagged, you’ll be required to show evidence that you’re eligible for the discount. Failure to provide proof of eligibility will result in an invoice for money owed. Failure to pay that will result in legal action, so it’s not worth the risk of pretending to be a student. 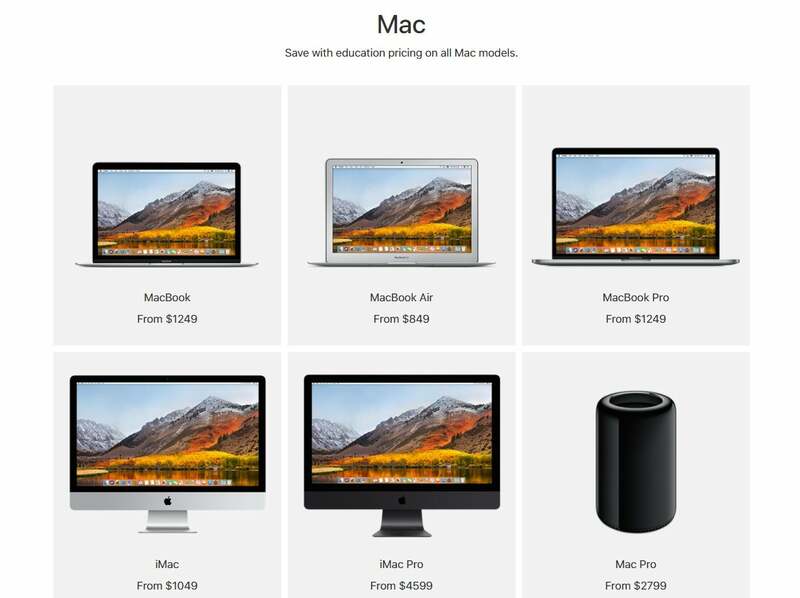 Students can save on a selection of Apple desktops and portables from the Educational Store. If you’re all about portability, the MacBook Air with a 1.8GHz processor and 128GB storage is available for $849, saving $150 from the usual price. It’s the only device on the store with a discount higher than $50. But if you’re looking for something that packs more of a punch, the MacBook might suit you better. Or consider the MacBook Pro, which sits nicely at $1,249 down from $1,299. Or maybe you’re more interested in a desktop. In that case, the iMac starts out at $1,049, which is more affordable than the MacBooks. You can even find savings on an iMac Pro, although its $4,599 price will likely exceed most students’ budget. However, if you’re looking for a system with broad capabilities that can connect multiple monitors, it could be worth investing in the Mac Pro, which is available on the education store starting at $2,799. If, on the other hand, you’re interested in getting the the cheapest machine possible on the Education Store, that would be the Mac mini, which starts at $479. Bear in mind, these prices reflect the minimum specs. If you need more storage space or a faster processor, there are other options available, which would obviously be more expensive but still carry a $50 savings over the standard store. If you’re looking for a tablet to use in or out of class, the Education Store also offers a selection of iPads. 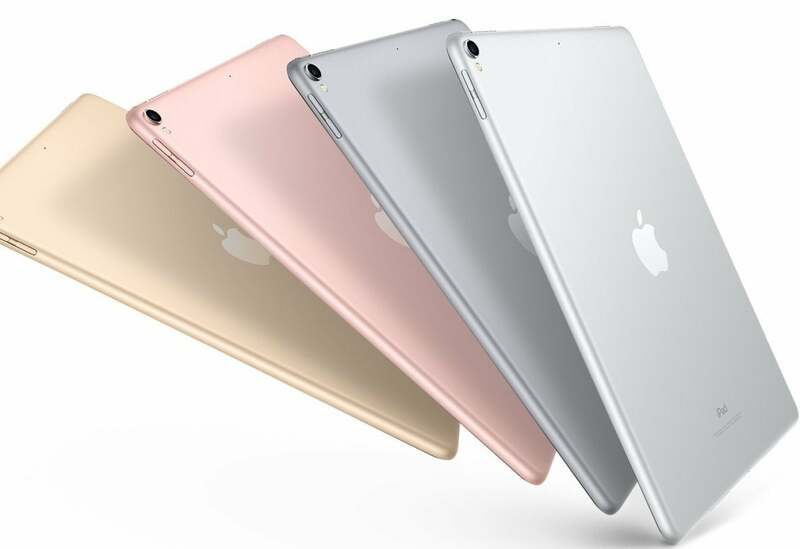 The cheapest iPad starts off at $309, working up (or down) to the iPad Mini 4 at $379. If you’d prefer the premium option, look at the iPad Pro for $629, or the larger 12.9-inch version of the iPad Pro for $779. From the 12.9 inch iPad Pro to the wee iPad mini 4, there’s a tablet for every type of student. Can you get an iPhone on the Apple Education Store? Alas, iPhones and iPods aren’t available on the Education Store—but you shouldn’t be on your phone in class anyway. Neither are any of the device accessories discounted, but you’re still able to purchase extras in the same transaction. There is a cost-efficient app package, however: the Pro Apps bundle for Education, which is an extra $199.99 on top of whichever device you purchase. It comes with Final Cut Pro X, Motion and Compressor, Logic Pro X, and MainStage. If you’re on a creative path, it could be a worthy investment. If you’re looking to get rid of your current device to buy a newer model, luckily there’s a trade-in scheme. It allows you to get credit for your current device, be it an iPhone, Android or Samsung device, MacBook, or iMac: Apple accepts trade-ins from all brands. You’ll be given an in-store gift card, meaning you’ll be able to spend less and get more. Also available to students is a monthly discount on Apple Music, with the first three months completely free. Students can get a subscription to the service at $4.99 per month, for up to four years. 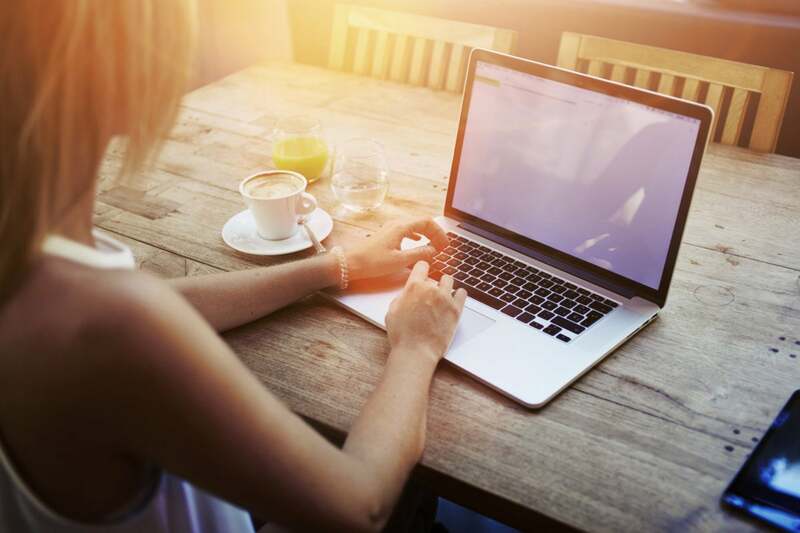 You’ll need to use the online service UNiDAYS to prove you’re enrolled in university or college. It will occasionally check to validate that you’re still a student, and it will automatically swap over to an individual subscription rate of $9.99 if your status changes. It’s worth remembering that if you work for a school, college, or university, it’s also possible to bulk buy Apple devices for classrooms across your campus. Check out Apple’s education institution site here for further discounts. If you’re buying for yourself, you’ll be given a choice of picking up your order from the nearest Apple store or having it delivered. If you’re heading in-store, don’t forget to take some government-issued identification with you alongside evidence that you’re eligible for the student or teacher discounts, whether that’s a letter or separate ID card.